TITC members will provide accurate and honest information about their products and services. 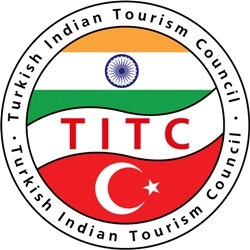 TITC members will provide complete details about the product sold in terms of time, place, duration, the cost of product, terms and conditions including cancellation and service fee policies. TITC members are committed to providing prompt and excellent service to their cleints and partners while improving their products and services towards providing the best value possible. Any complaints towards the services of a TITC member will be responded to and dealt with in a timely manner by the TITC Board. TITC members will treat every client transaction confidentially and will not share information, product knowledge, and creative ideas with the competitors of the provider. TITC members recognise the right of making profit of their businesses, their fellow members, their suppliers, and partners. TITC members protect the best interest of their employees in terms of fair wages, education, career opportunuties. TITC members have first right of refusal on equal terms of service, rates and conditions to their fellow TITC colleagues.